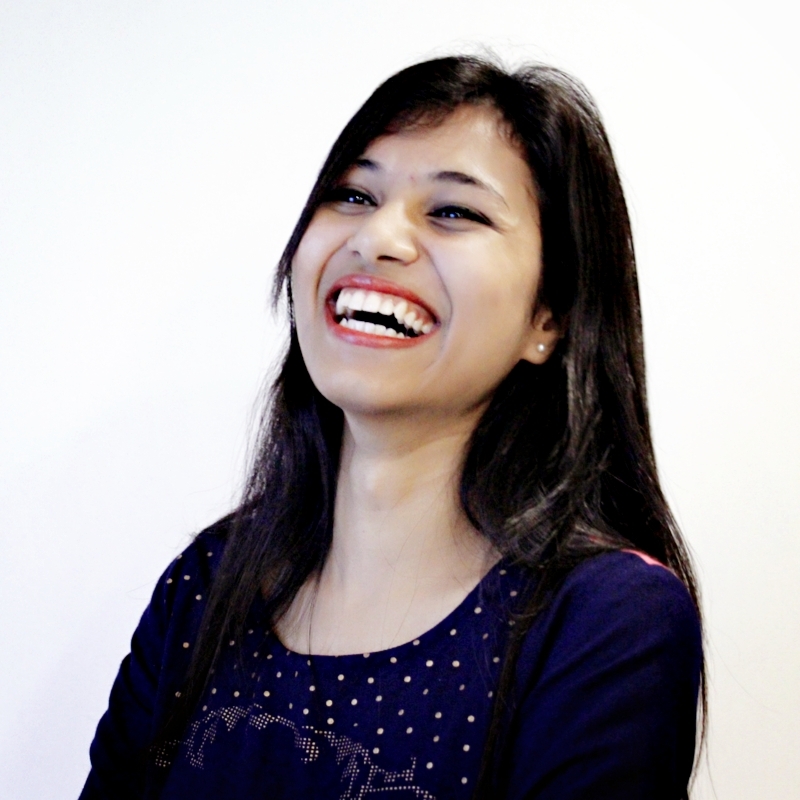 Anshika is working with us since the inception of the idea as an Associate Business Analyst. She has done her engineering in Computer Science with specialization in Artificial Intelligence. She is looking after the client service and is responsible for all the Pan India implementations. She provides trial runs of the product and plays an active role in customer conversion cycle. She has successfully onboard many major clients and deployed over 150 terminals across India. She also helps us in supervising support and has successfully closed hundreds of tickets within a single day! She also takes interest in analyzing our competitors/ downstream services/ client requirements for product enhancement. She believes in cultivating a long lasting relationship with clients by ensuring satisfactory and valuable Veris product and services.